Would you recommend cmd.fm UI to a friend? Although not the most practical, cmd.fm's command line interface is delightfully geeky. 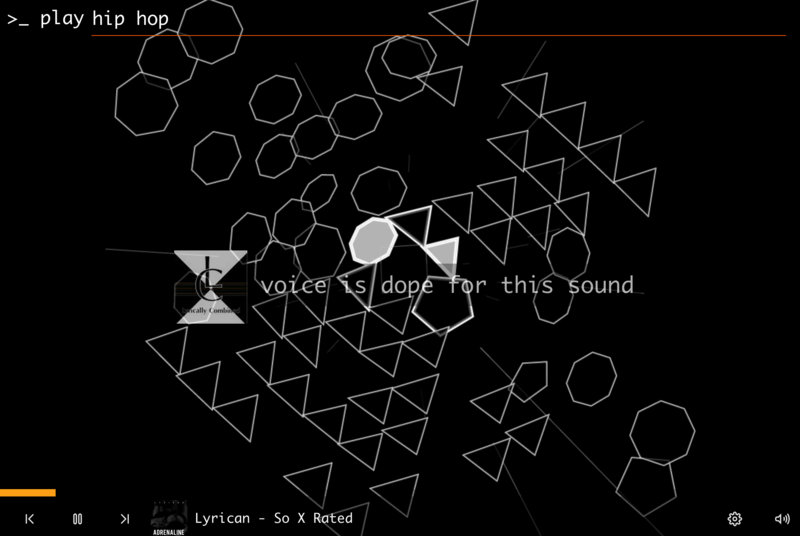 This visualizer is a nice addition and the SoundCloud comments are very similar to DRRROPS. this is just simply amazing.